Just a day before Hermione and Ginny was leaving Hogwarts for the Christmas Holidays, they were in Hogsmead. Hermione needed a dress for the Christmas party and Ginny just wanted a new one. But just before they were about to go in, Blaise stopped Ginny.
" Awesome, Gin! 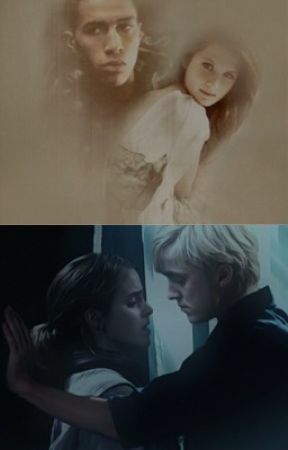 I didn&apos;t need to tell you" Hermione walked inside without listening at all to Blaise, but Ginny stopped in her tracks.
" About my family&apos;s Christmas party?" " What? More parties?" Said Ginny uncertain. " I&apos;m going to be home at Christmas"
" Good, then I pick you up at 7 pm?" " You can&apos;t just take me with you!" 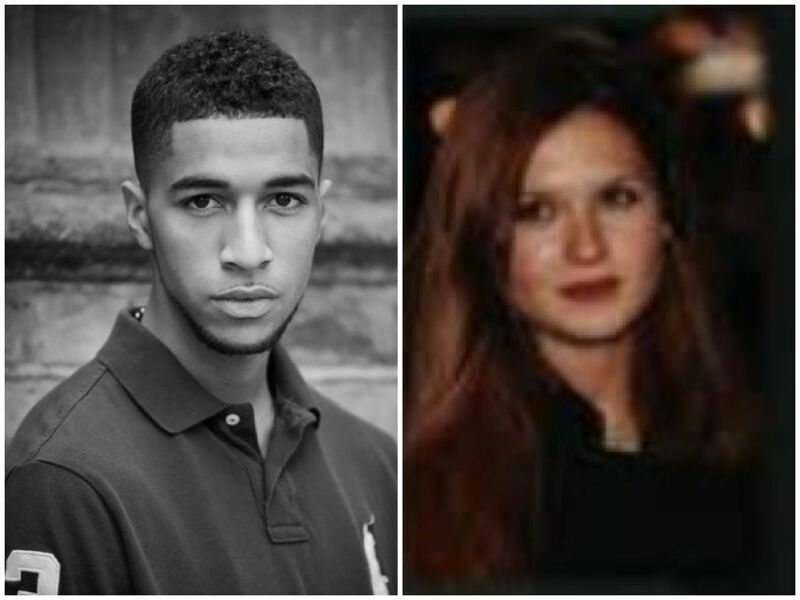 " Pfft, I&apos;m Blaise Zabini, I can do whatever I want"
" Right and I&apos;m Ginny Weasley, I can throw hexes at you whenever I want"
Blaise sighed and his face softened. He tried again, but this time with better words.
" Why can&apos;t you just go to the party with me? I want you there"
" But...oh Blaise...I have to think about it" " It&apos;s just a small Christmas party, nothing more. We have something to eat and drink, exchange presents, kiss under the misteltoe..."
" No kisses" Ginny said firmly.
" Why? You didn&apos;t seem to mind yesterday" He was now smirking at her, but not an evil smirk. More like a teasing smirk.
" What?! We didn&apos;t kiss yesterday!" " No, but you almost kissed me"
Ginny blushed very much and just wanted to get out of there. Right now. But she didn&apos;t know how to talk her way out of this. " So 7 pm then?" Blaise asked when he saw her red color, for being honest, he didn&apos;t want her to feel humilliated just in front of him.
" Yeah sure" She eventually said and Blaise gave her a small smile.
" Thank you" He opened up his arms to her. " Hug?" " No " " Seriously what does a man have to do get a hug in this school?" " Sorry but this is one of the most awkward moments we ever had together" With that she walked in to the store to find Hermione.
" At last we have moments" Blaise said even though she didn&apos;t hear him.